Henry – When visiting his last living relative in the hospital, Henry must make a choice. Let the six-year old die, or bring him into the world of eternal darkness. No vampire should be changed so young, but Henry has been alone too long and the boy, too sick to survive. 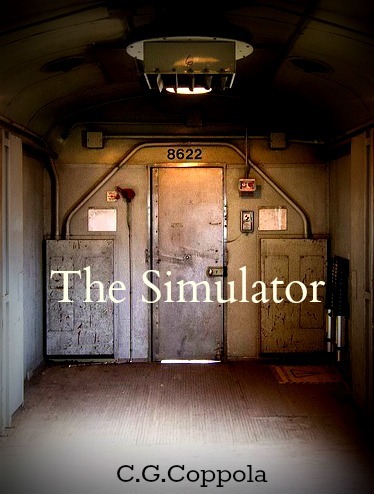 The Simulator – Human Subject Matty and Alien Researcher Pini struggle through internal logs over Matty’s first time in the Simulator, a virtual “trip home” used to reward and encourage Subjects for good behavior and continued submissiveness. Reader’s Best Friend – Man’s best friend leaps off the page to find his reader before he loses her forever. 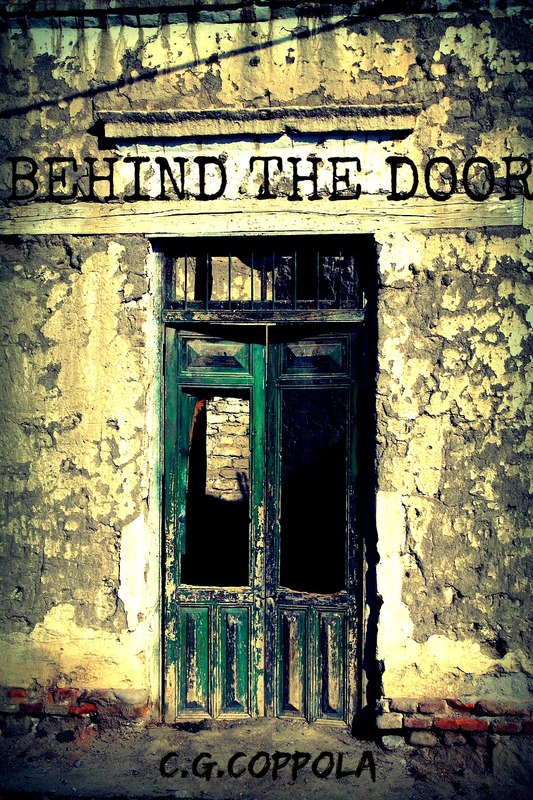 Behind the Door – All Louise wants is to get off the ship. 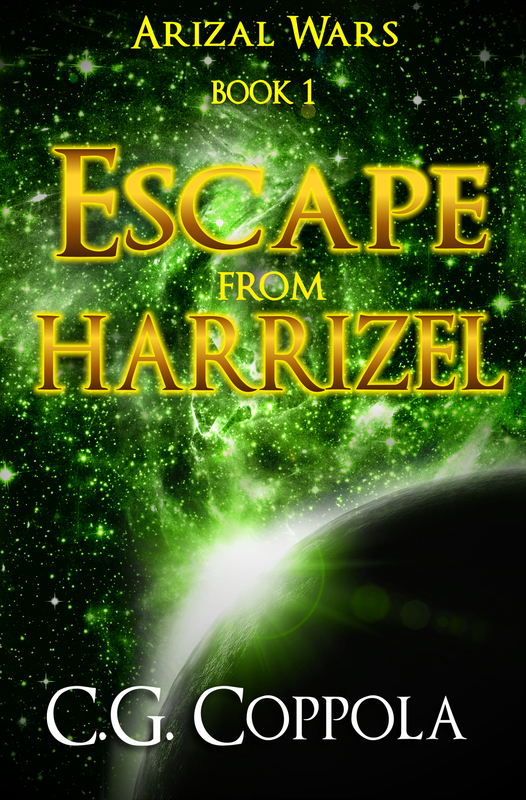 But when she’s finally selected to pass through the mysterious ‘door,’ everything she’s ever known changes. March Goddess – Every year the Daffodils compete for the prized honor of being crowned the March Goddess. When things don’t go Dorothy’s way, she’s reminded of something she never stopped to realize. 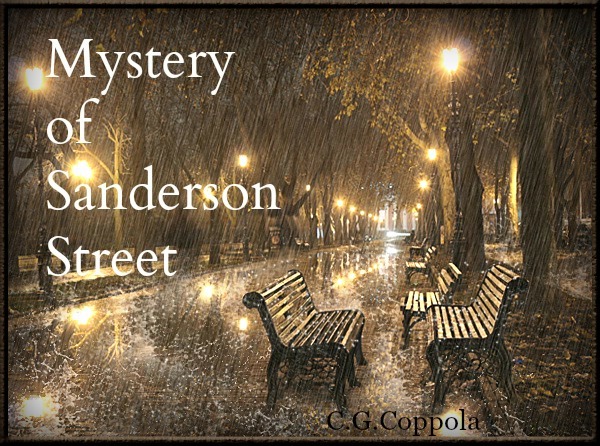 Mystery on Sanderson Street – In a town where it rains on only one street, nine-year old Mary decides to find out why. But when she seeks out Old Man Sanderson–the lone inhabitant of the town’s anomaly–Mary discovers the dangerous truth of the place she calls home.